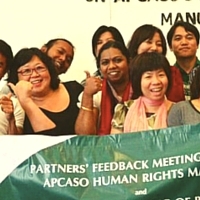 APCASO is an Asia-Pacific regional civil society network of community-based and non-governmental organisations on HIV, health, and social justice, with focus on advocacy and community capacity development. 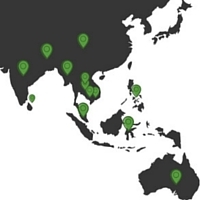 It has presence in Australia, Cambodia, China, Indonesia, India, Lao PDR, Malaysia, Nepal, Philippines, Sri Lanka, and Vietnam. In 2015, APCASO broadened its mandate beyond HIV to engage in TB, malaria, and other health-related development challenges. In 2015, APCASO overhauled its organisational mandate to address long-standing health challenges, as the world sets new targets for health and development. 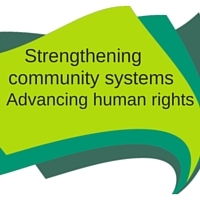 APCASO’s work is being steered by its Board of Trustees, Council of Representatives (CoR), in-country Focal Points, & the Secretariat. 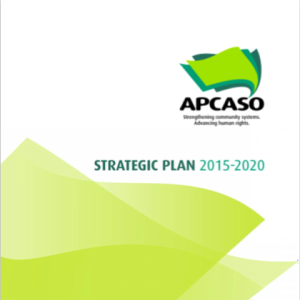 APCASO has approved a new Strategic Plan for 2015-2020, which shifts the network’s mandate towards strengthening communities and emphasising human rights to hasten the end of the HIV, TB, and malaria epidemics, and other health challenges. Read about it here. APCASO started as the Asia-Pacific arm of the International Coalition of AIDS Service Organization (or ICASO). Learn about its history here.